A trend setting in the global operator community is focused and driving the standardized deployment of mobile NFC using the SIM as the secure element to provide authentication, security, and portability. Many handset vendors and mobile payment platform makers are tying up to make NFC a reality. Samsung Electronics has announced a NFC chip, Broadcom has unveiled a new family of NFC chips, Nokia has launched NFC enabled handsets in association with PayMate, HID Global in association with Sony has jointly developed contactless smart card reader platform. Back home, DMRC (Delhi Metro Rail Corporation) also has been in talks with NXP to explore how NFC can be deployed for ticketing through mobile in Delhi Metro. The more the merrier for a quicker adoption. However, the interoperability between players in the eco-system is very critical to the widespread adoption of NFC, enabling users to benefit from NFC services regardless of operator network or device type. Thus NFC enabled handset vendors and mobile payment platforms need to collaborate and create NFC platforms more aggressively. •	The business case for infrastructure required for this technology to be feasibly deployed in India. NFC mobile payments still hold immense opportunity for their growth in the Indian market when it comes to contactless payments in the urban India. Although NFC is a relatively new technology, its adoption will sky rocket over the next few years. Web 2.0 Summit (San Francisco, 15th November 2010): Google CEO Eric Schmidt announces NFC integration in the Gingerbread release of Android. In the same summit, RIM CEO, Jim Balsillie re-iterated “we’d be fools not to have [NFC] in the near term”. According to reports Apple is also working on the NFC payments domain and would be coming up with their payment product sooner. AT&T Mobility, T-Mobile USA and Verizon Wireless also have announced the launch of ISIS, an initiative to develop a single platform that will enable their combined 200million customers to make mobile payments using NFC with a launch planned over the next 18 months, with a nationwide rollout planned by 2013. Near-field Communication (NFC) is characterized as a very short-range radio communication technology with a lot of potential, especially when applied to mobile handsets. Imagine users using the cellphone to interact with posters, magazines, and even with products while at the store, and with such interaction initiating a request or search for related information in real-time. 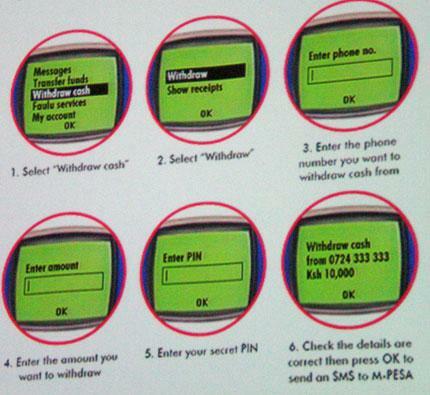 Other usages of NFC include the electronic wallet to make payments using handsets, the same way as with a credit card. NFC makes all this is possible. But NFC is still a young technology. That said, NFC-enabled handsets are being introduced into the market, and deployments and pilots around the world are occurring. 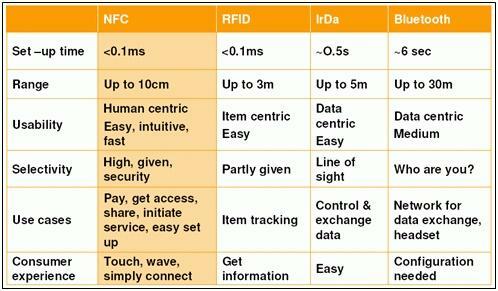 NFC is a short-range high-frequency wireless technology enabling devices to exchange data. It has long promised to enter the mobile phone industry and catalyse many new usage scenarios, from proximity payments and transactions to device pairing and data exchange. But despite gaining considerable traction in Japan, where at least 60 million devices are enabled for proximity payments, NFC has struggled to meet expectations elsewhere. This is despite the technology’s steadily growing presence outside the mobile domain in transportation (for example, London’s Oyster card and San Francisco’s Clipper card) and credit cards (for example, Visa’s payWave and MasterCard’s PayPass). 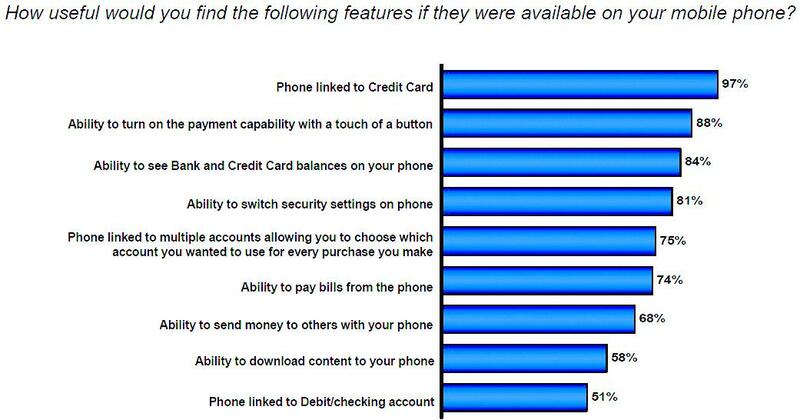 The mobile phone’s unique position as the most pervasive item of consumer electronics makes it the logical device for NFC to establish ubiquity. While security remains a concern, the maturation of the mobile phone into a highly personal converged device that contains sensitive personal data and performs many other functions means potential social barriers to usage have largely been overcome. 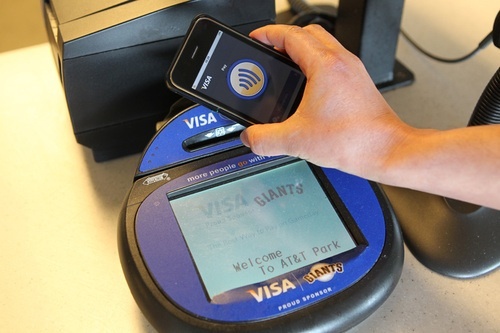 In that regard, NFC represents the basis for the next wave of innovation in the mobile space. This goes beyond the utilization of NFC for payments and transactions, the roll-out of which will be slowed by the associated complexity of commercial agreements and the requirement for consistent payment platforms. Therefore, simple applications that extend the versatility and intuitiveness of the mobile phone are likely to be what captures consumer imagination and drives adoption in the near term. •	Touching phones and other devices to share content, contact details or synchronize data. NFC would be used to initiate data transfer over Wi-Fi or another technology. •	Tapping an accessory such as a headset or speakers to establish Bluetooth pairing. •	“Checking-in” to a location for services such as Facebook and Foursquare. NFC could also enable the tagging of friends by touching their devices. •	Selecting applications to be purchased from a wall display in a store. •	Getting applications, vouchers or product details by touching an advertisement. The boundless diversity of the scenarios enabled by NFC, coupled with the intuitiveness of “touch and go”, means that NFC represents a technological step as significant as the introduction of Wi-Fi. The ease with which NFC can facilitate data transfer means it is likely to play a central role in the pursuit of “convergence”, as it enables the pairing of devices and seamless movement of content from one to another. NFC arriving soon than “sooner”: $30 Billion Opportunity in 3 years. A new analysis from Juniper Research of the NFC opportunity forecasts that the application of NFC as a mobile retail marketing tool via coupons and smart posters will support the growth of NFC mobile payment transaction values from $8bn in 2009 to $30bn within three years. The new report found that such is the excitement about the potential of NFC, vendors are developing and launching a variety of interim solutions such as stickers and SD cards to get NFC to market faster on existing phones rather than new NFC enabled phones. The interim progression steps in the NFC world include NFC stickers affixed to the phone or any other portable device or stickers affixed to the SIM as in the case of Techmahindra and NFC SD cards that will plug into the SD card slot. There are also interim solutions including key fobs, companion “mini SD cards” and watches. An example of an NFC sticker is the Twinlinx My Max NFC sticker, which is a 1.8mm thick electronic sticker that adds NFC capability to existing mobile phones. It uses Bluetooth to connect to the phone and has an internal rechargeable battery to get power independent of the phone battery.CPI and INSIDE created the industry’s first contactless sticker product for open loop /branded bank card payments. The sticker technology cobines the flexible Micropass 4003 contactless payment processor with a tuned RF antenna for payment sticker applications. The payment sticker, based on INSIDE’s MicroPass contactless chip technology, can be affixed to any portable device such as a phone. In December 2008, Giesecke and Devrient launched the first SD card (secure digital card) with integrated NFC capability. Although marketed with emphasis as a mobile security card, it can also be used for contactless mobile payment assuming availability of acceptance points equipped with a POS reader. The first wave of NFC services will centre on transport ticketing and payments (urban metro/train/bus/transit networks). STIF Paris has announced that it will deploy NFC transport ticketing in Paris by the end of 2010.That is as soon NFC could go mainstream in usage. These services will be supported by NFC infrastructure such as mobile coupons, smart posters, gift vouchers and loyalty programmes.There are numerous possibilities for one to one, personalized marketing opportunities and even consumers will be able to drive the type of offers and information that they would like to receive thereby reducing junk. The $30 billion Marketing opportunity. 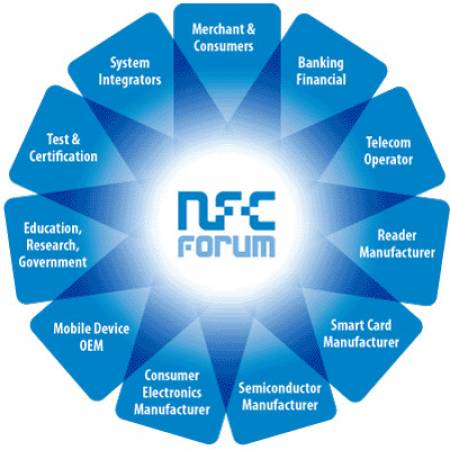 NFC will achieve traction initially in developed countries and regions with Japan leading the way. NFC based payment schemes are predominantly aimed as an alternative method of payment of cash for smaller transactions. Currently the transaction size limits are $25 in the USA, EUR20 in western Europe and GBP10 in the UK.